Felicia Coley & Associates are available to assist you with your move. Our consultants will provide you with full support and guidance throughout the process. Just simply, fill out the form below as to how we may contact you, and we will respond as soon as possible. 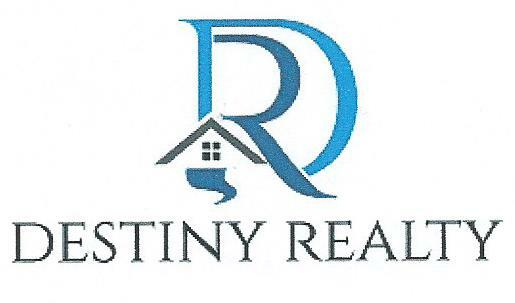 Thank you for contacting Destiny Realty.